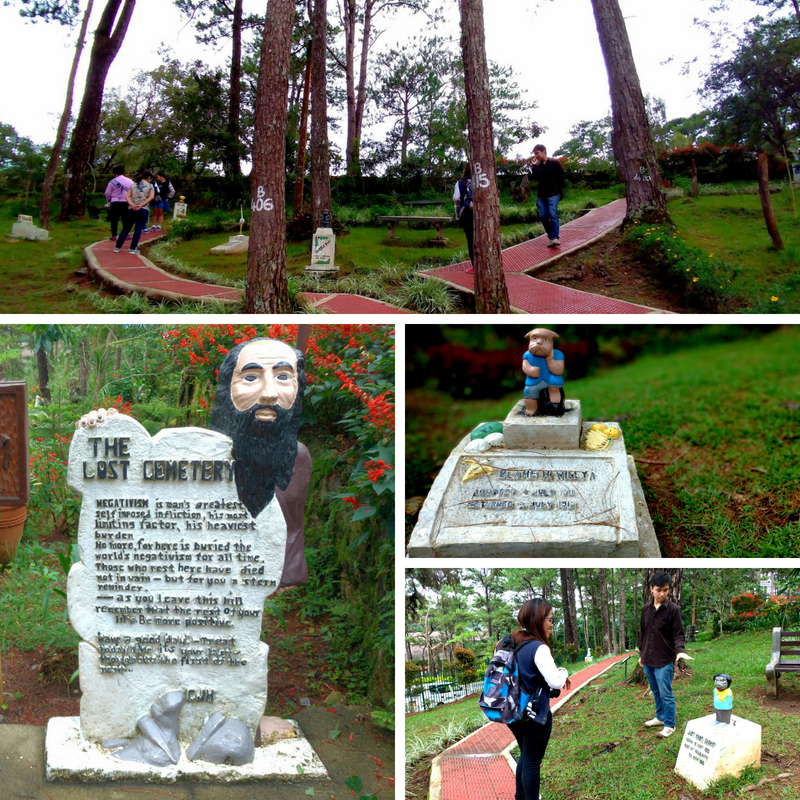 Camp John Hay isn’t just about pine trees bringing the feeling of peace and cold breeze to everyone who visits the place. It’s actually far more than that. But the sad reality is that many people don’t have an idea about its historical value or how it came to be. So if you are a traveler who enjoys learning about a place’s history, this is definitely worth knowing and visiting. 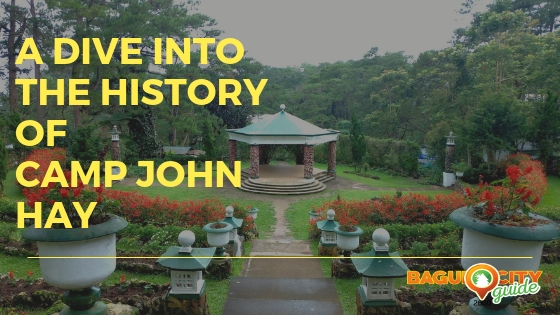 In 1903, John Hay was made into a military post and sanitarium for troops serving the Philippines. 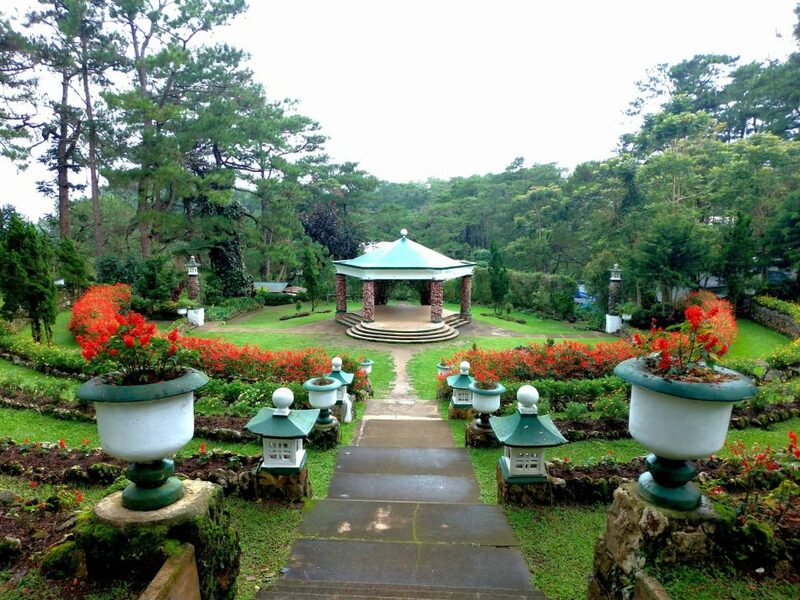 They deemed it perfect for such because of its aura of serenity and pine-scented beauty. It became a place for healing bodies and injured psyches of American servicemen with the intention to restore their strength. This is also how the compound of the Historical Core came to be. 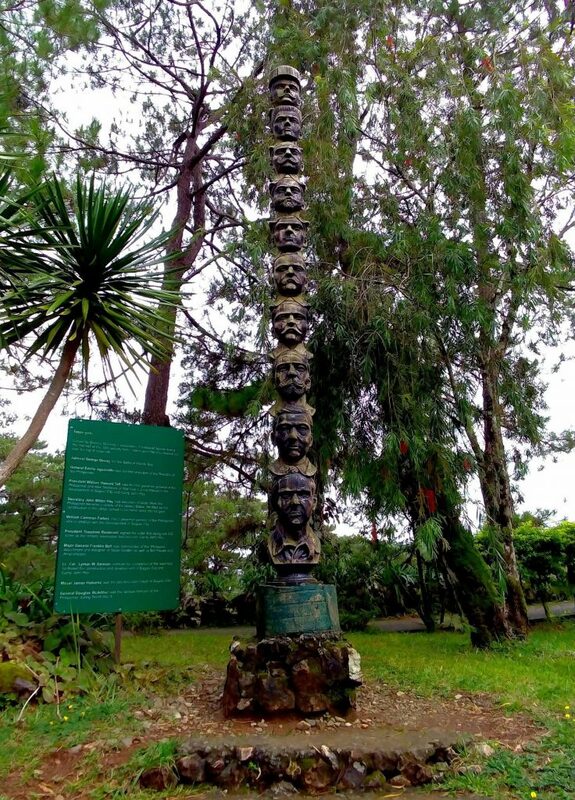 Totem Pole – It is carved by Ernesto Dul-ang to showcase a succession of historical figures during the first half of the 20th century. Cemetery of Negativism – The cemetery was originally created to help the soldiers bury their negative thoughts. As of this day, it has remained to hold that purpose. It serves as a stern reminder for its visitors to be more positive about life and not let negativism get in the way. 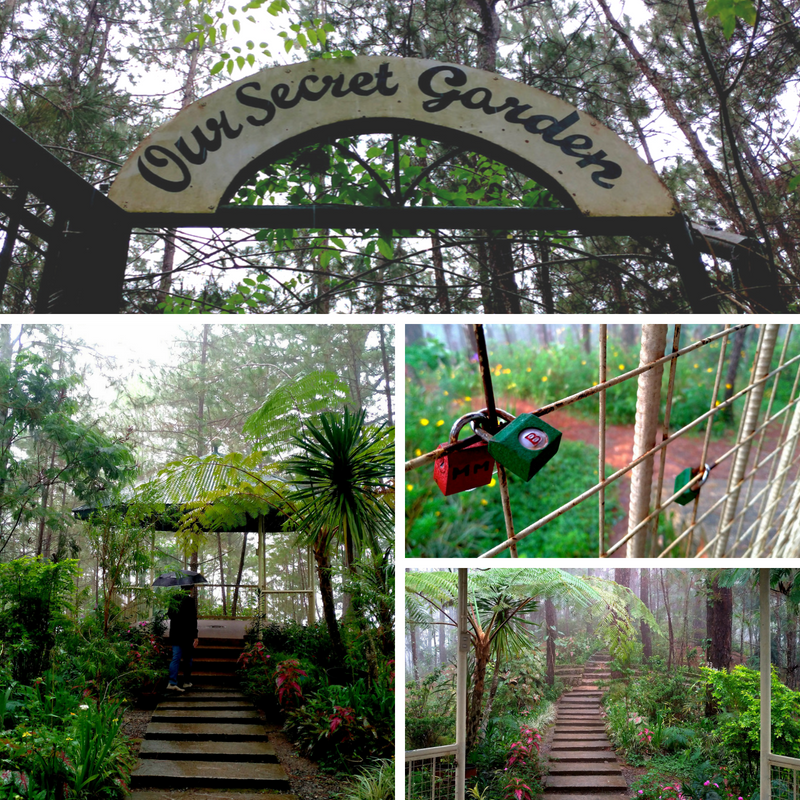 History Trail and Secret Garden – The History Trail and Secret Garden were meant to provide a sense of serenity to troops aside from being a refuge from the lowland heat. It is also said that secrets and negative thoughts can be left behind in the secret garden patio. So once you reach the patio, you’ll see padlocks (of secrets) on its walls. Bell Amphitheater – The Bell Amphitheater was built in 1913 and was named after its designer, General J. Franklin Bell. From then on, it became a favorite venue for concerts, weddings and other public events. 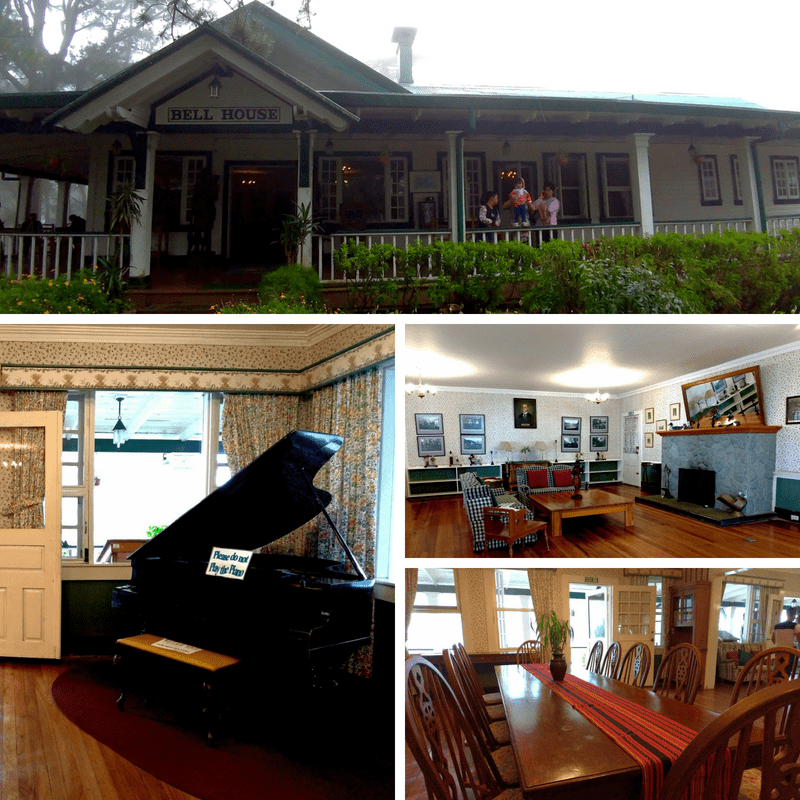 Bell House – It was constructed beside the amphitheater and used to served as the general’s residence. It was named after Gen. Franklin Bell who lived in the house and served as the Commanding General of the American Forces in the Philippines. Whatever your reason for visiting the Historical Core, it will give you the feeling of satisfaction because of the fact that you were able to know your destination’s story – from the history, people, and feelings. To read the latest insider’s content about Baguio City, download our Magazine Guide September Issue here.